1.5-pound cake discounted from 2,900 baht to only 1,900 baht!!! *Please follow the steps below. Send us the picture as the reference of the sugar doll on cake. 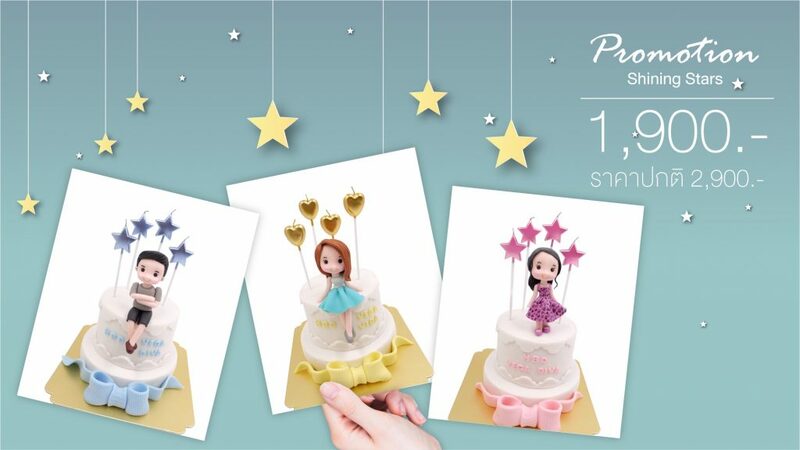 If you want more item on the cake, fee will be charged according to the difficulty of the design. Choose the color from 1-6. We will send you the order form in a link and after you fill out the form, please let us know so we will book the queue for you. If you want to find a unique present for your beloved ones, why not let us help you? 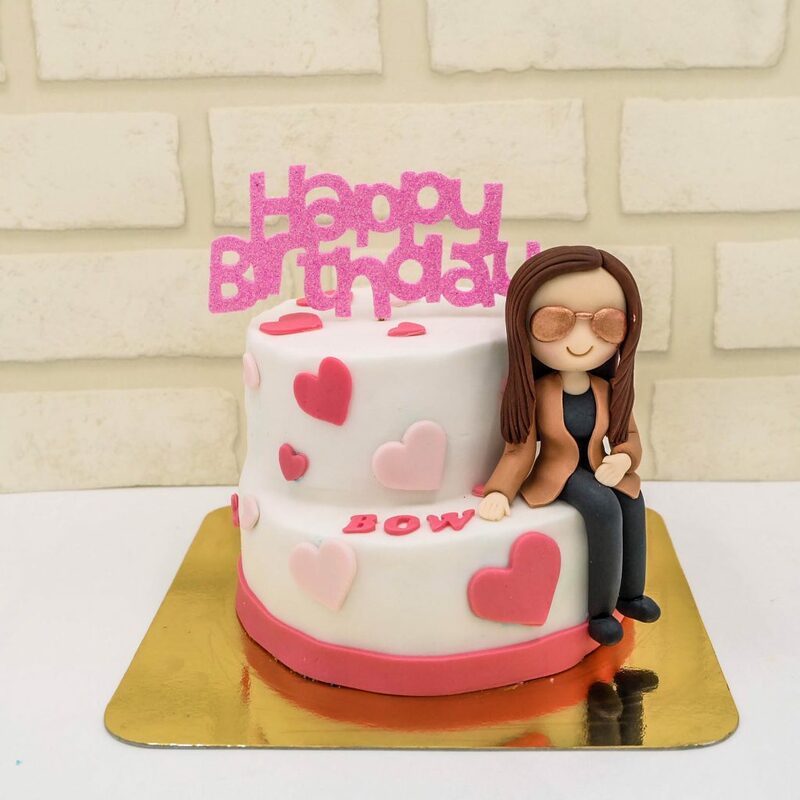 We are the experts of creating and making 3D customized cakes in Thailand. You can express the ideas of yours and we will help you to put them in the cake like you never seen before. Not only the presentation, but also the taste is also brilliant. We use only best and fresh ingredients. Cakes are freshly baked daily. If the customers has their own cake pictures as the references, can also send us and we will send you the invoice back. Moreover, the fondant in our shop is homemade and we use very fine ingredient so as to achieve the best 3D cake for each customers. The tenderness and juiciness of the cake texture inside showing how delicate and refined baking process in Vega Diva kitchen. We deliver nationwide. Grab is used for Bangkok and greater areas (fare according to the distance). For other provinces, we deliver via PNs, Thai Bus Tour Company. Or, The customers can pick the products up at our studio near Pinklao area. You can order 3-7 days in advance just to make sure the queues are not fully booked. Send us the concept of the cake you want and let us design for you! Let us be the part of your memorable day. We do not have a shop-front. However, you can leave us the message in Line or email us at info@vega-diva.com anytime and we will get back to you in a few hours.